Welcome to the vegan retreat in Tived, Sweden. Rödjorna Retreat Center open the doors to a two-day cooking immersion. Each hands-on cooking module goes over several techniques and includes easy and full of flavour recipes. One of our goals is to have you think about food in a different way. 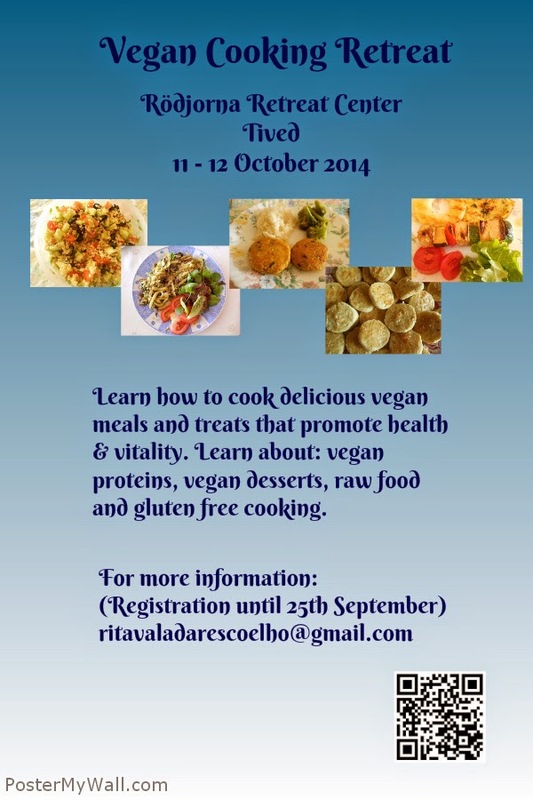 You will learn about different ethnic ingredients and discover the vast array of delicious vegan food.